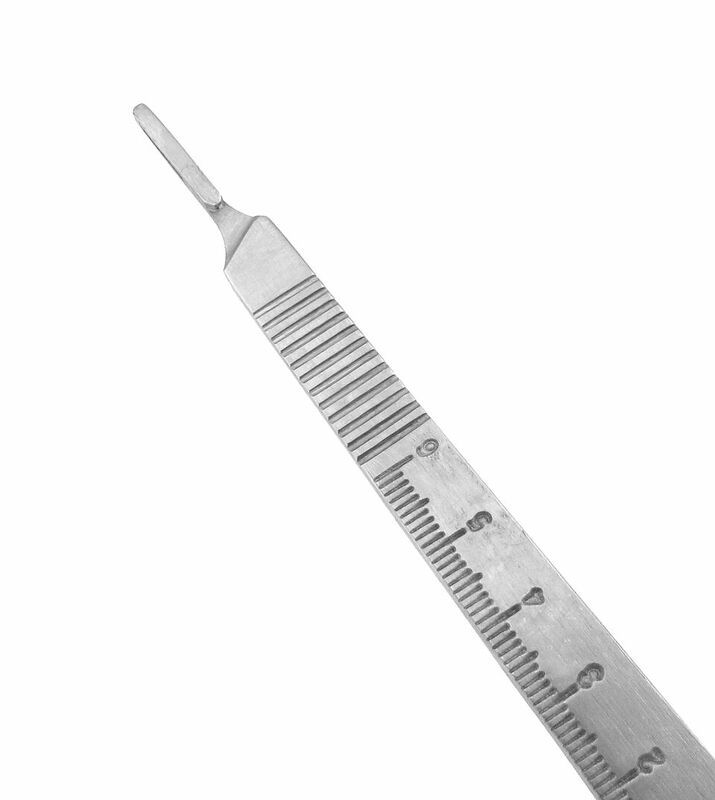 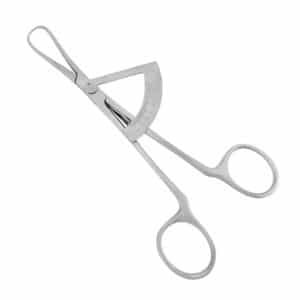 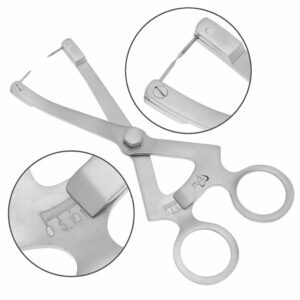 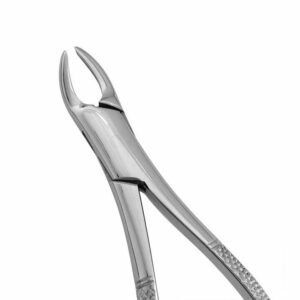 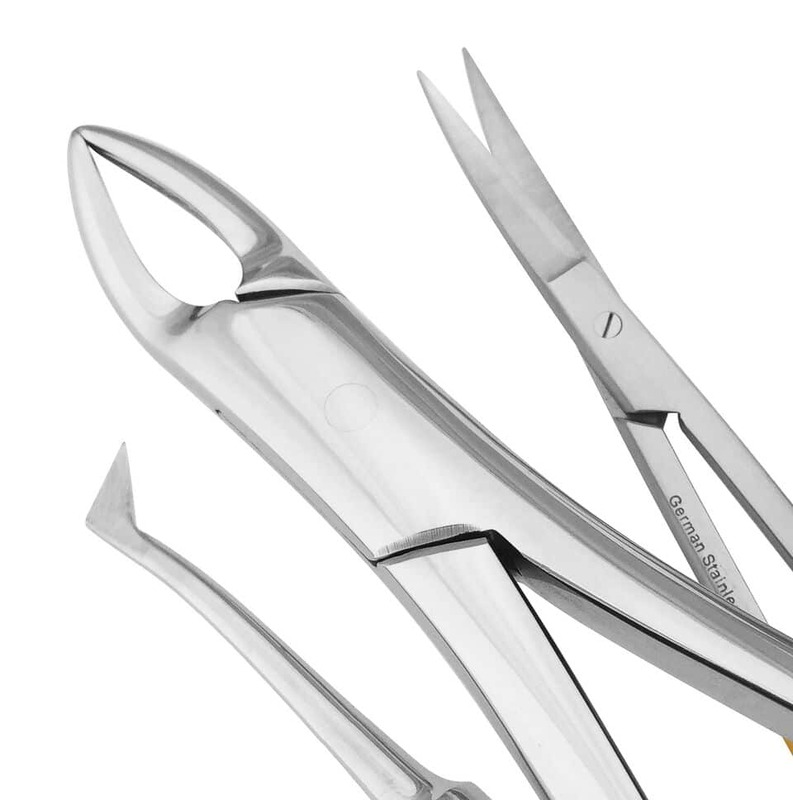 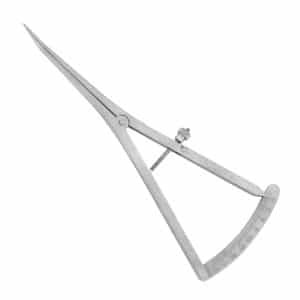 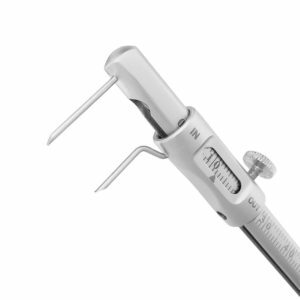 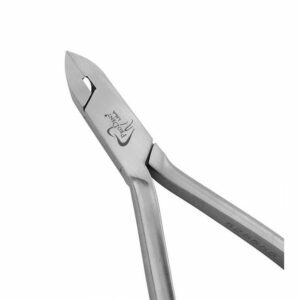 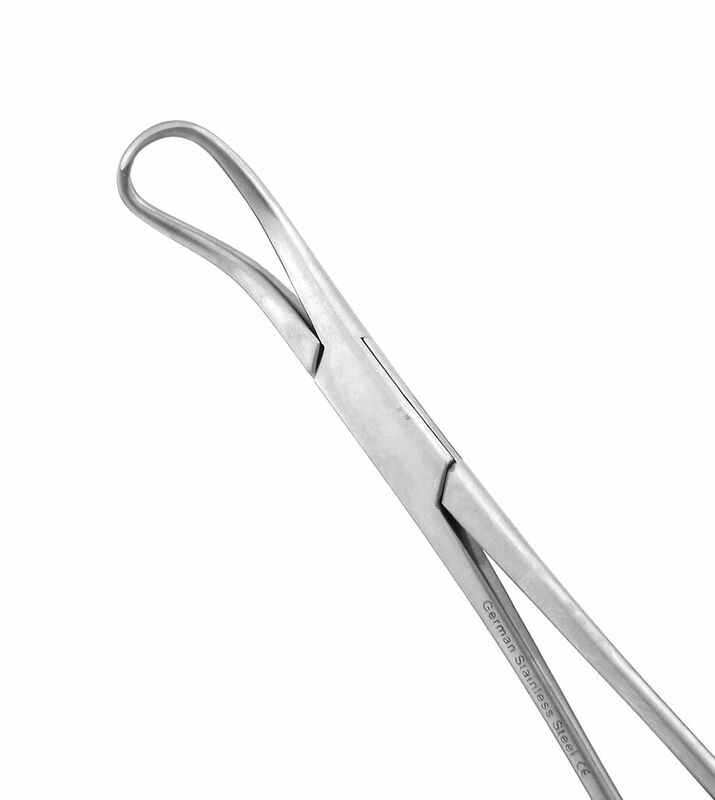 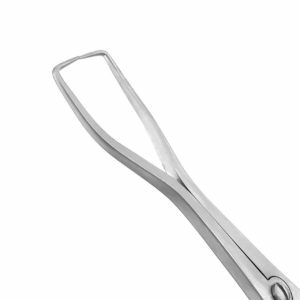 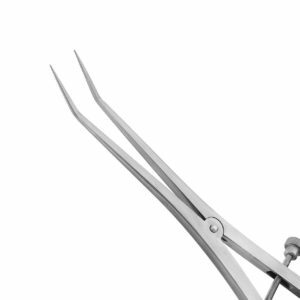 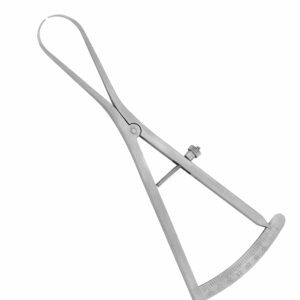 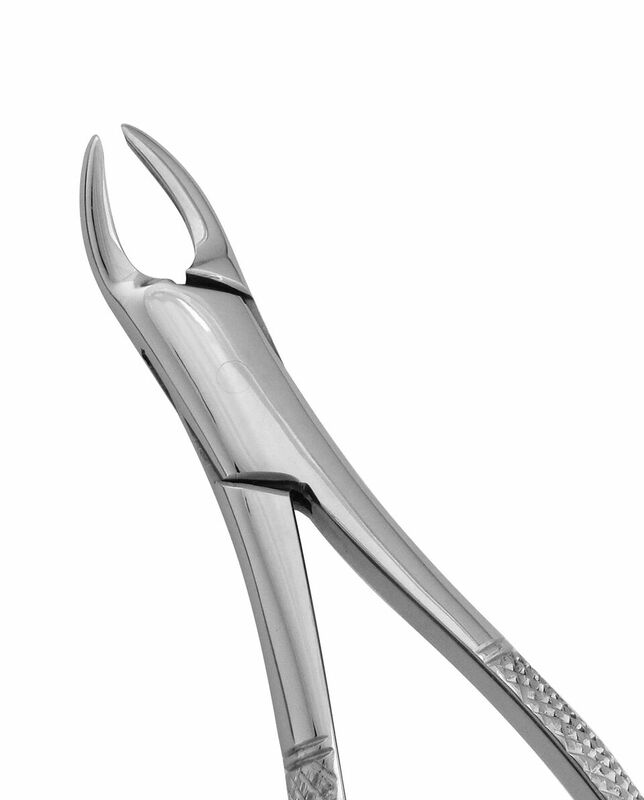 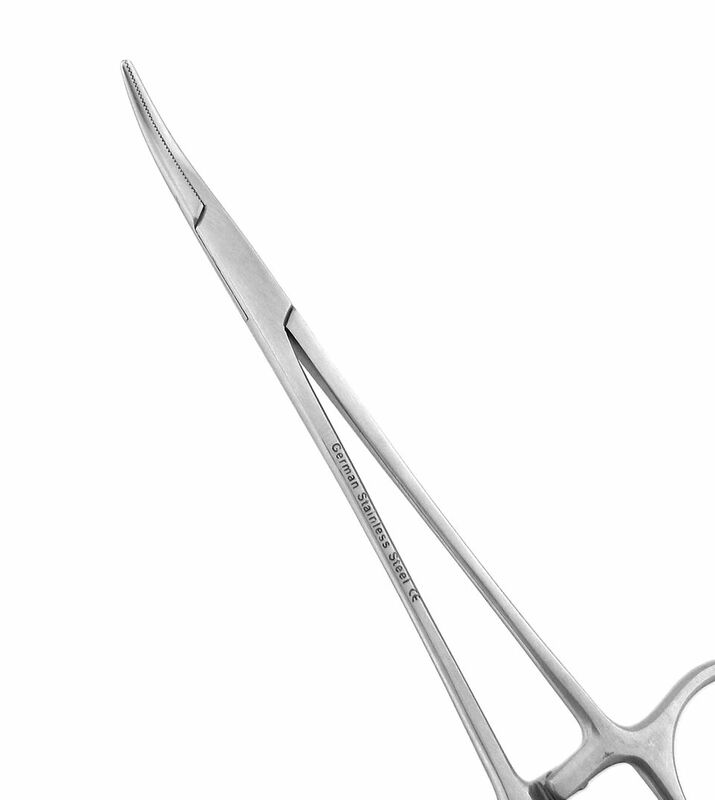 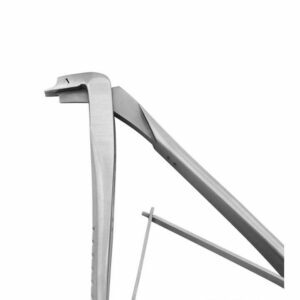 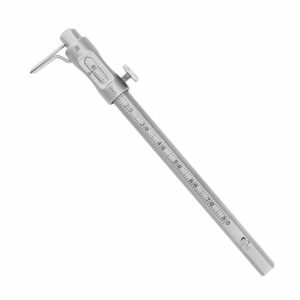 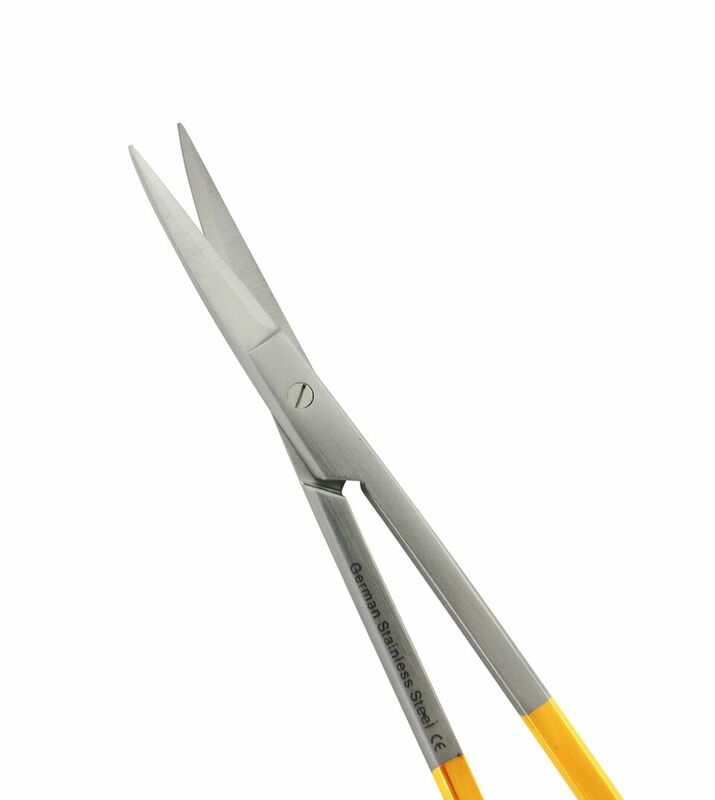 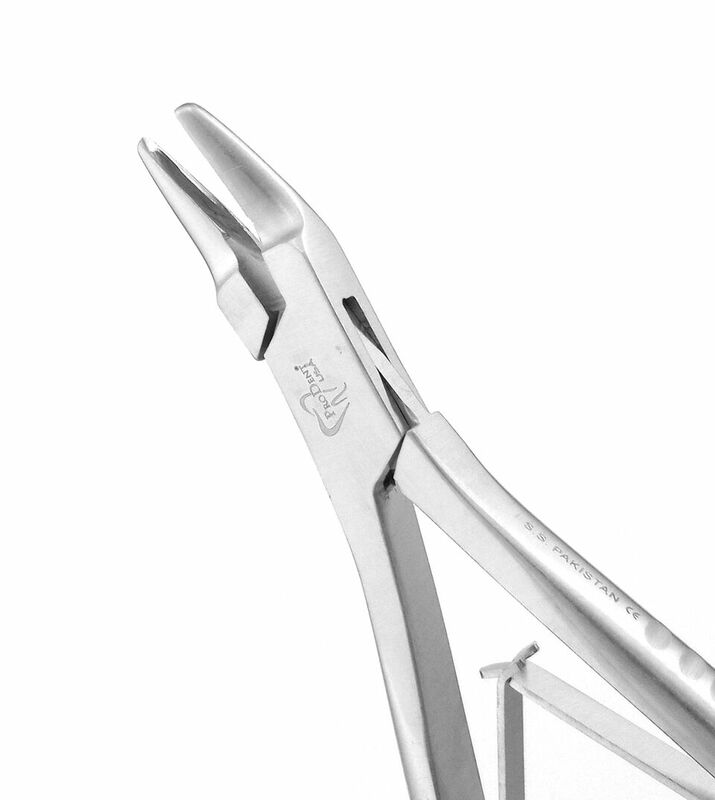 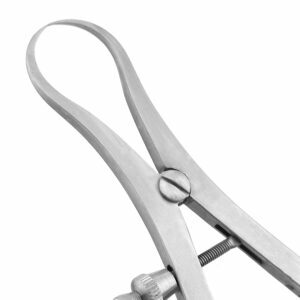 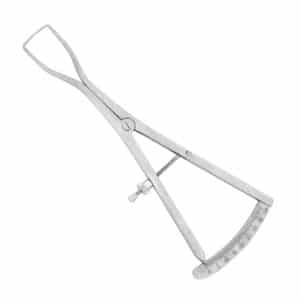 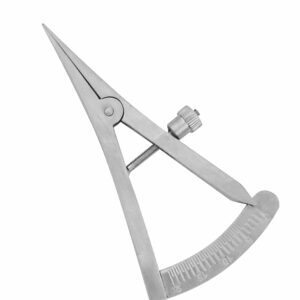 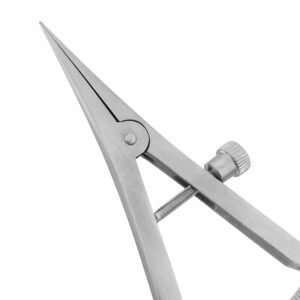 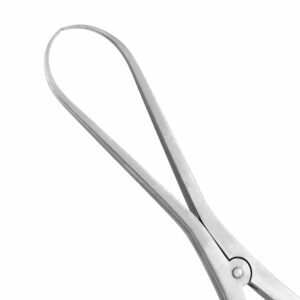 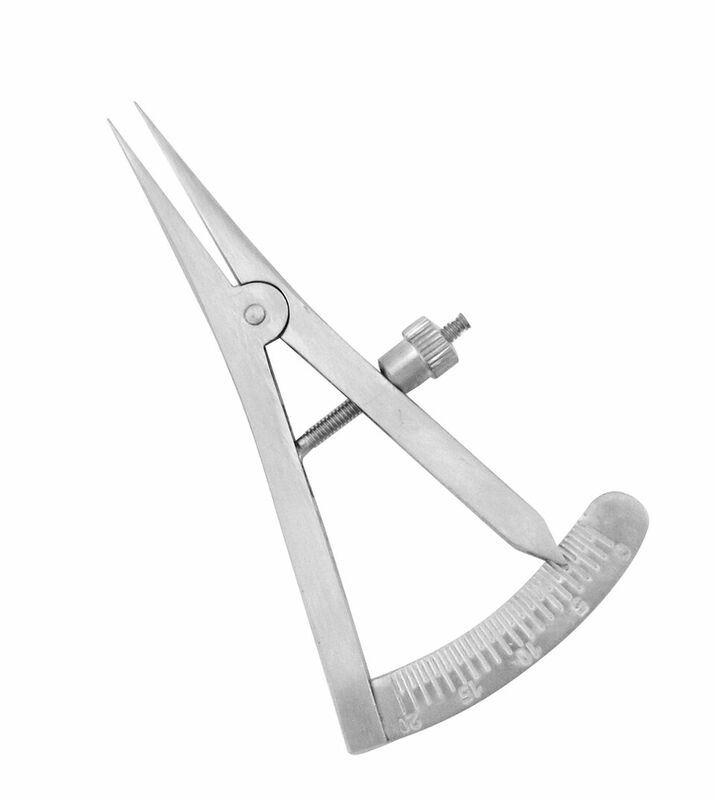 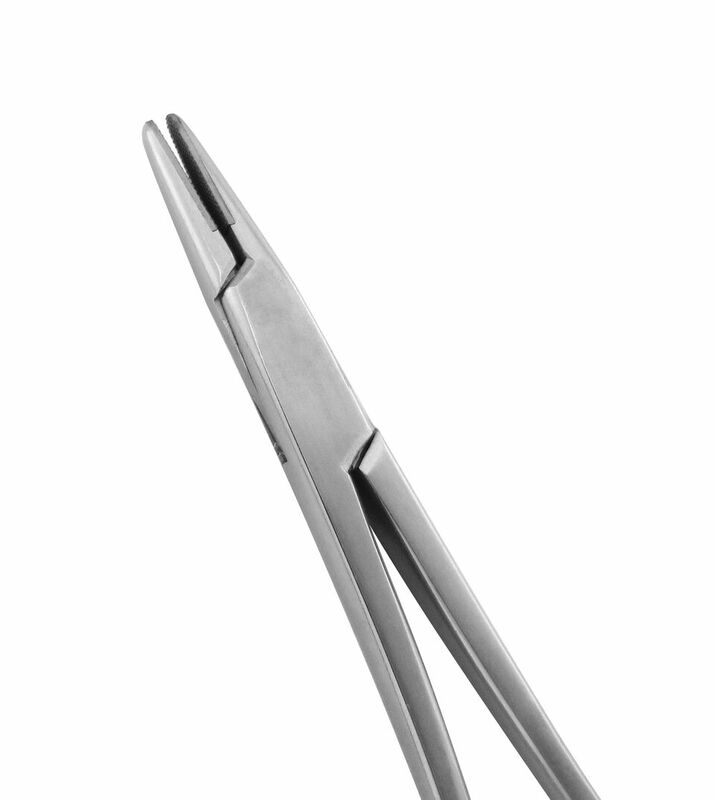 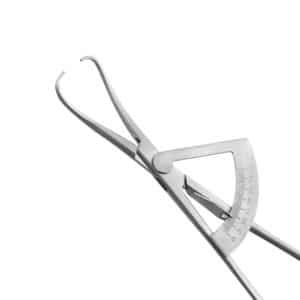 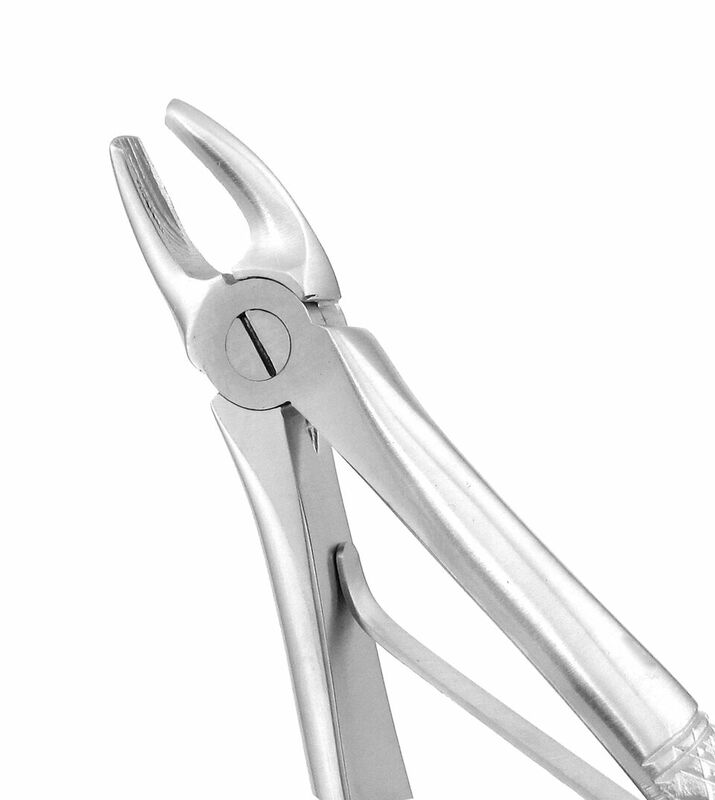 Our stainless steel surgical calipers are ideal for taking precise measurements throughout the mouth. 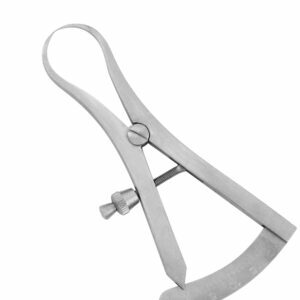 Used to measure bone and teeth or spaces between teeth. 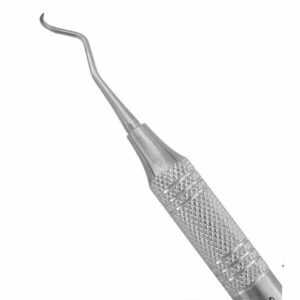 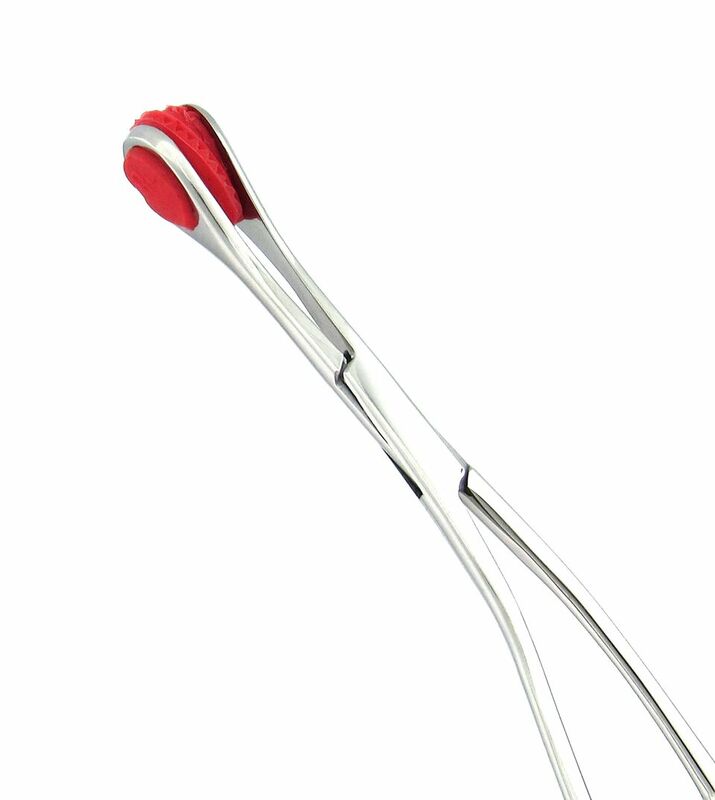 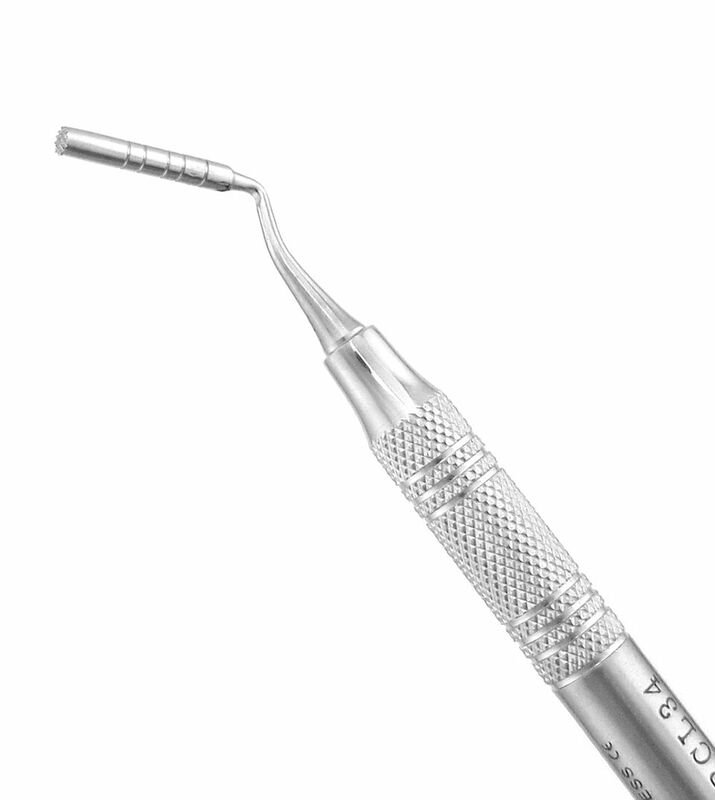 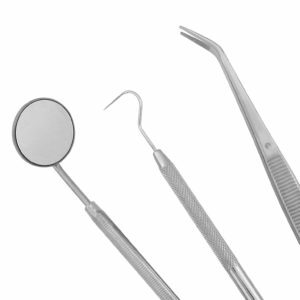 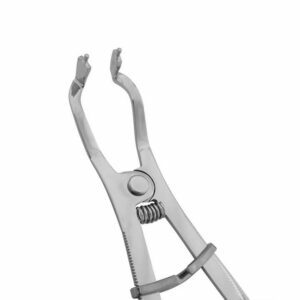 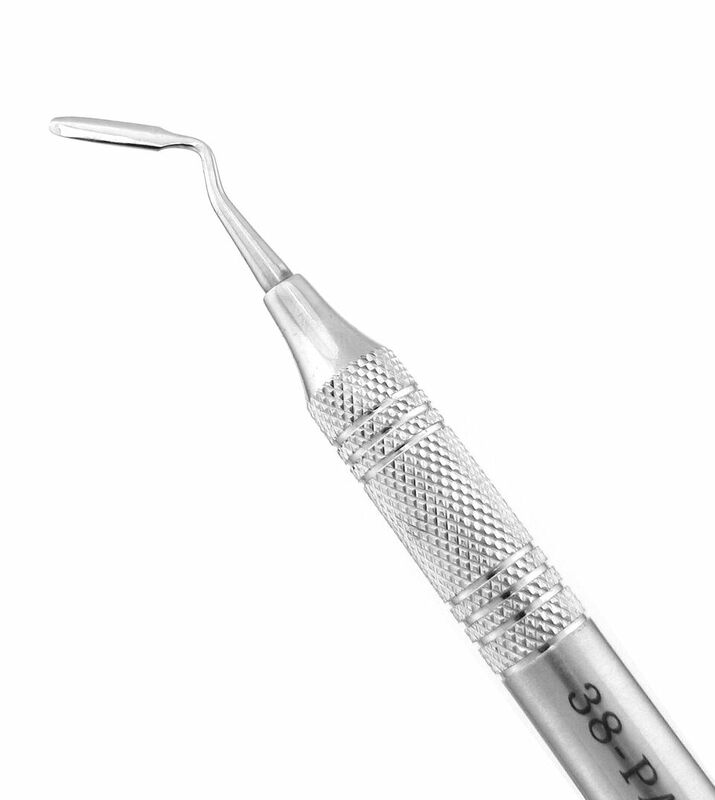 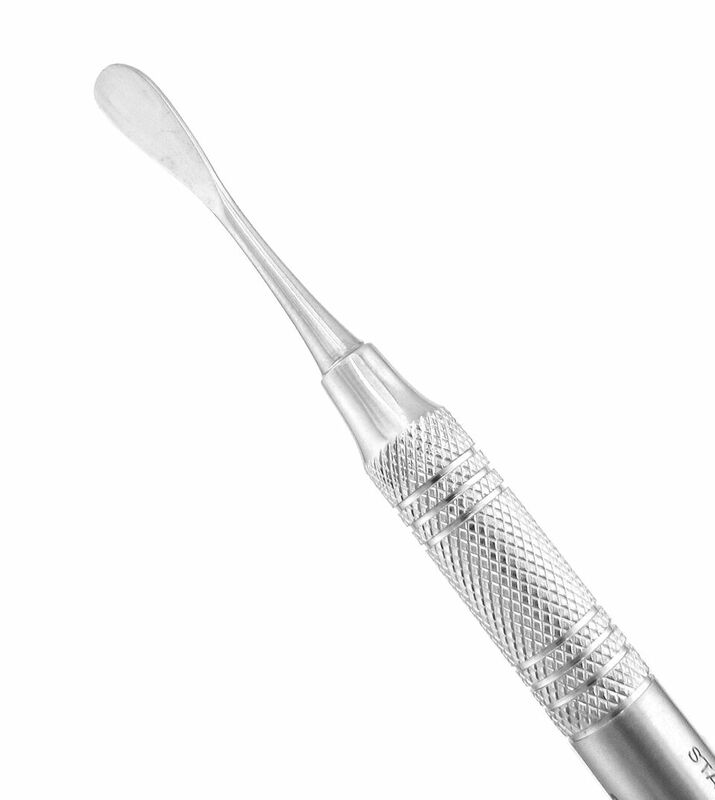 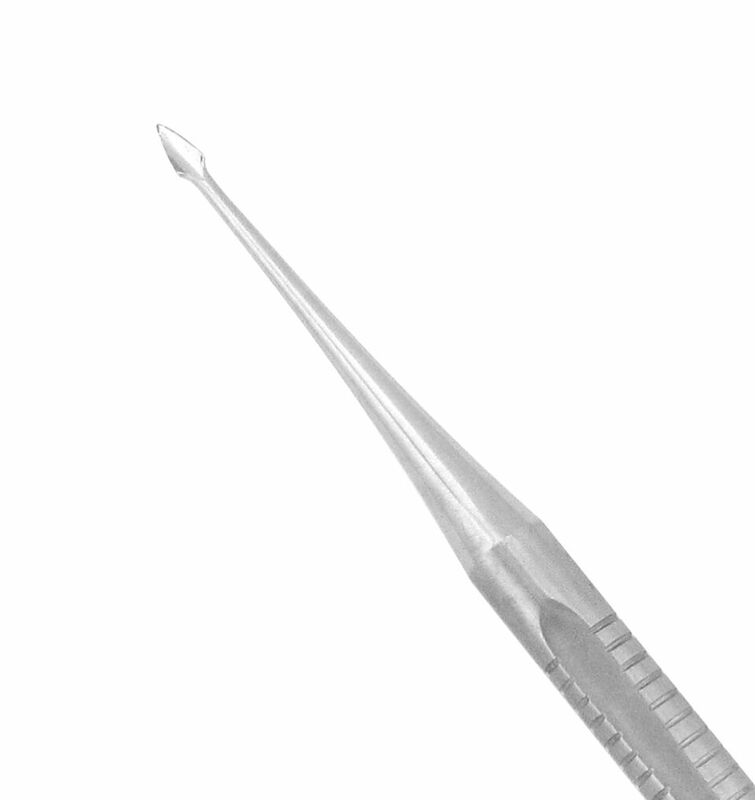 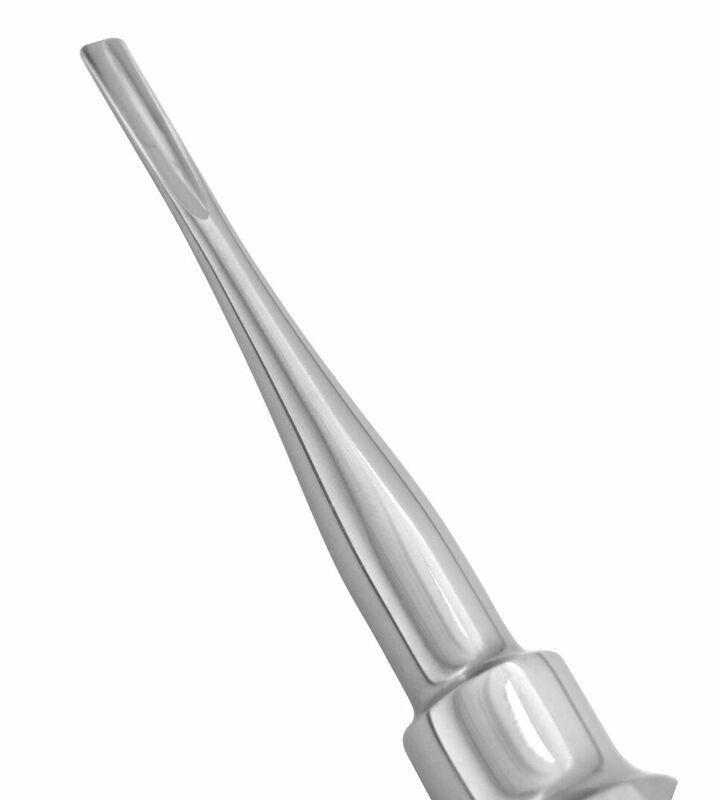 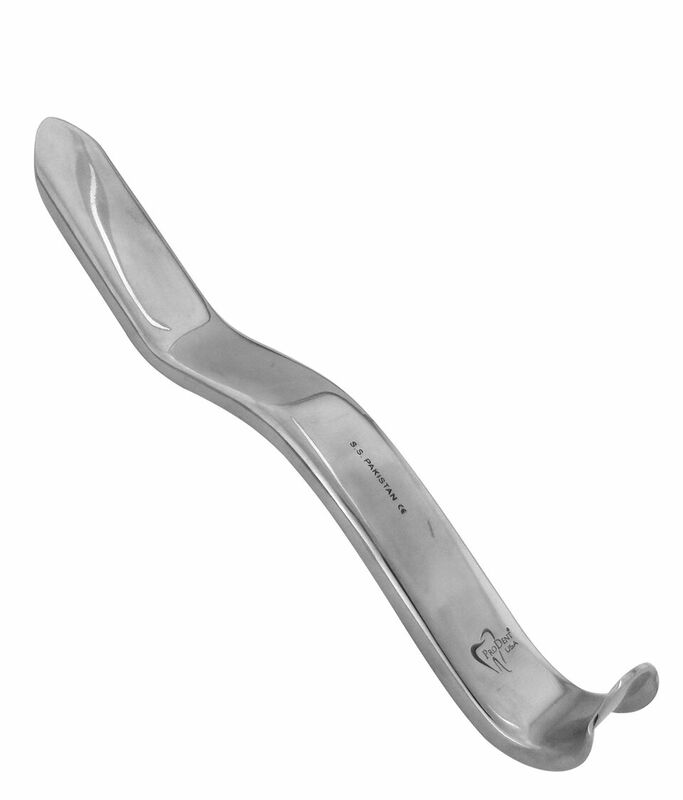 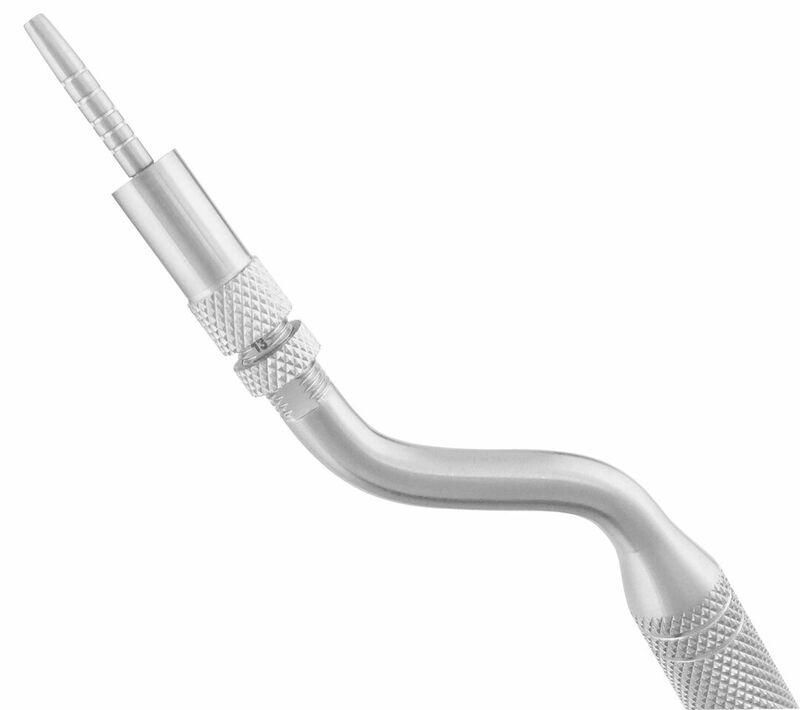 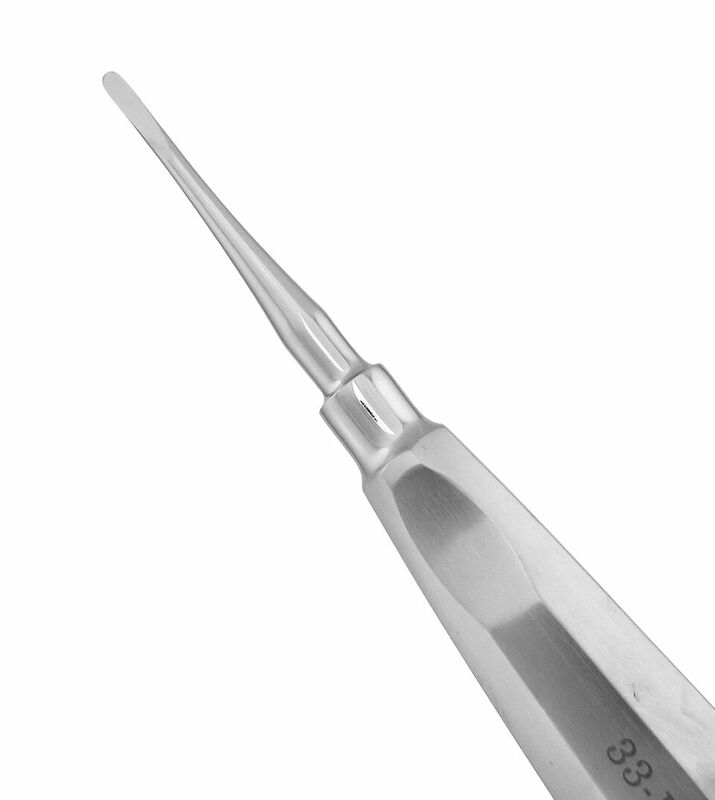 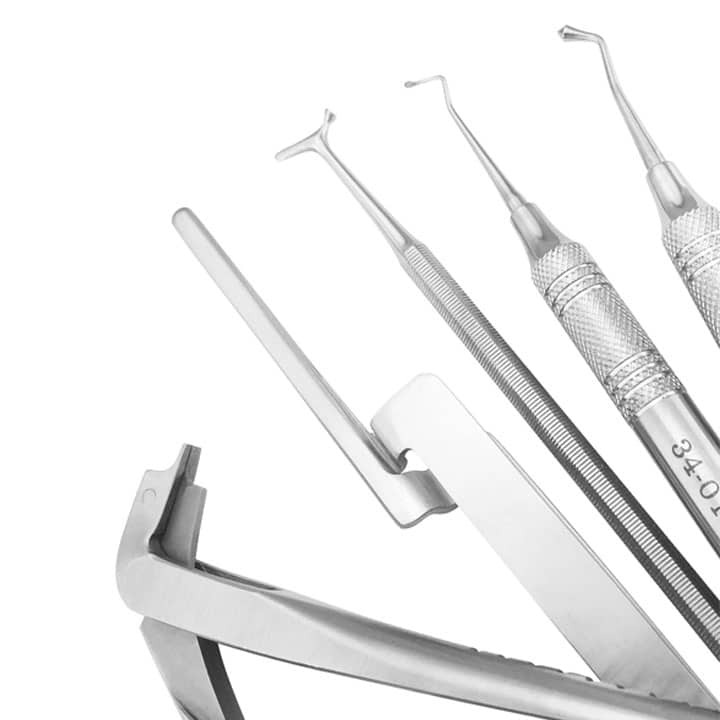 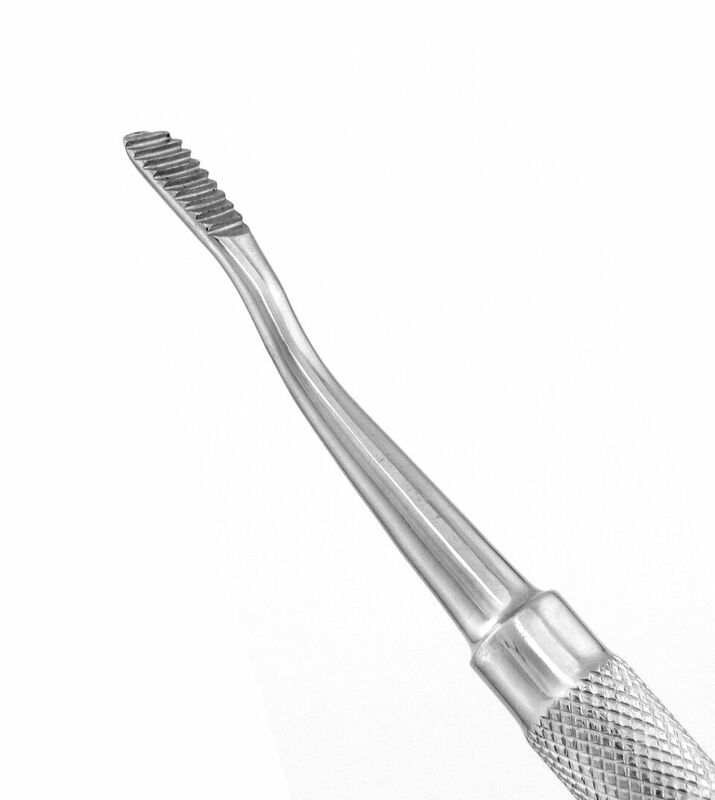 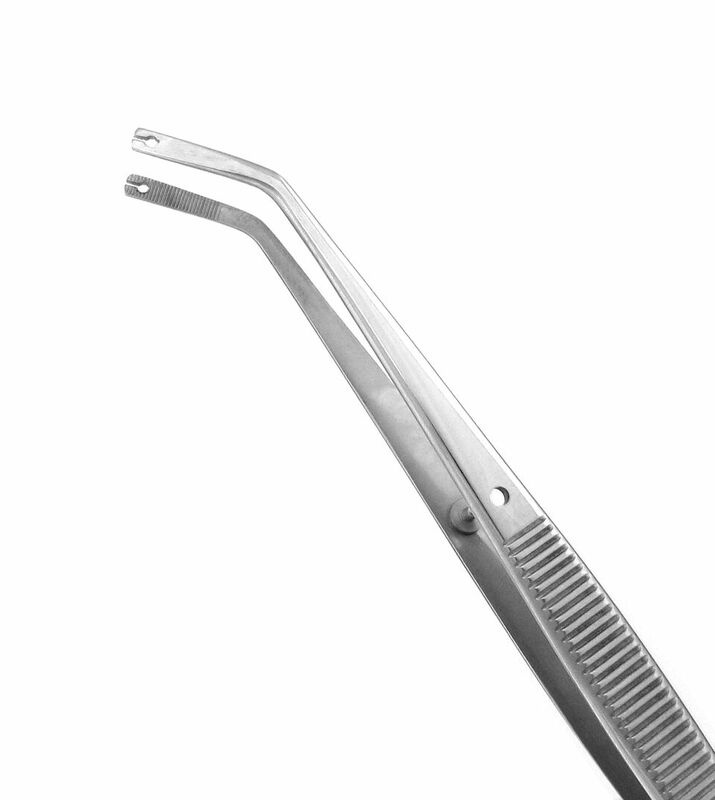 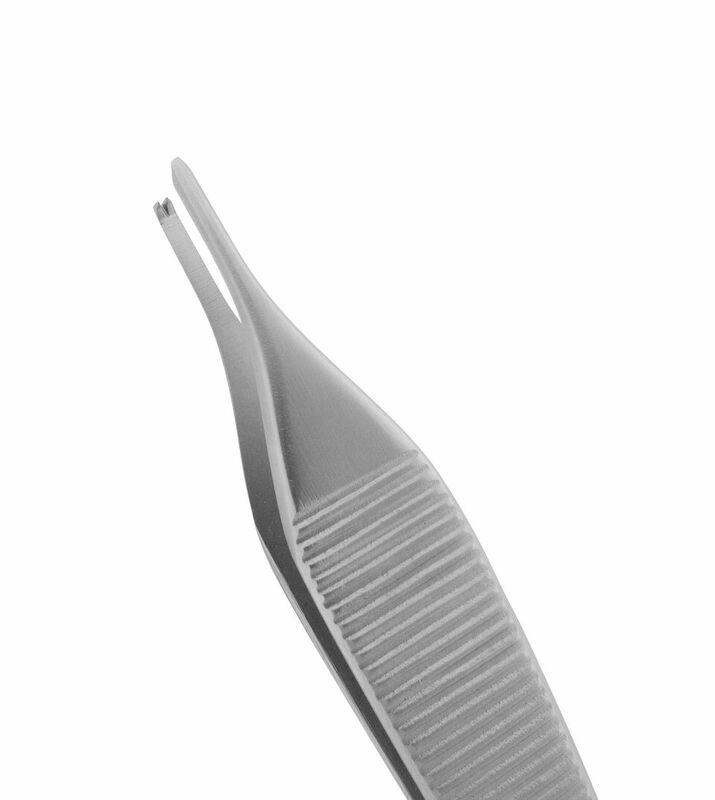 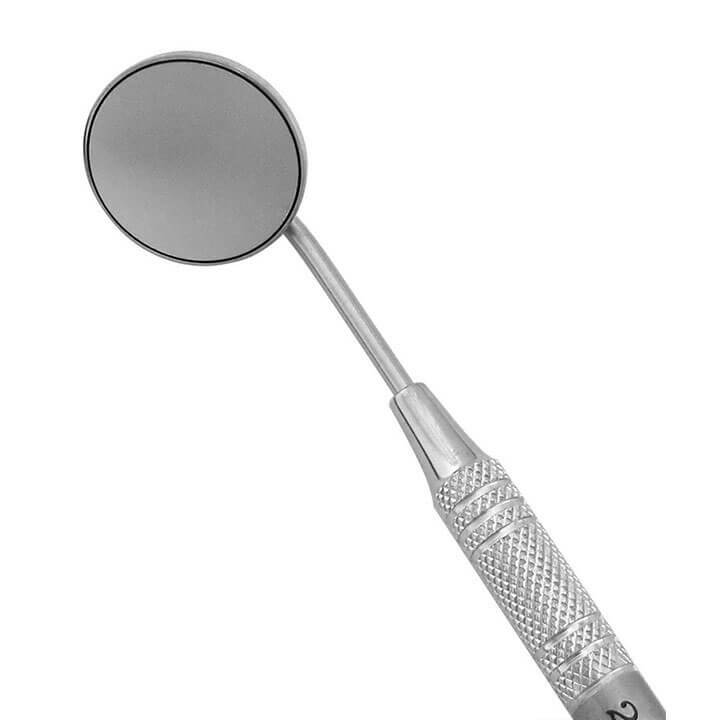 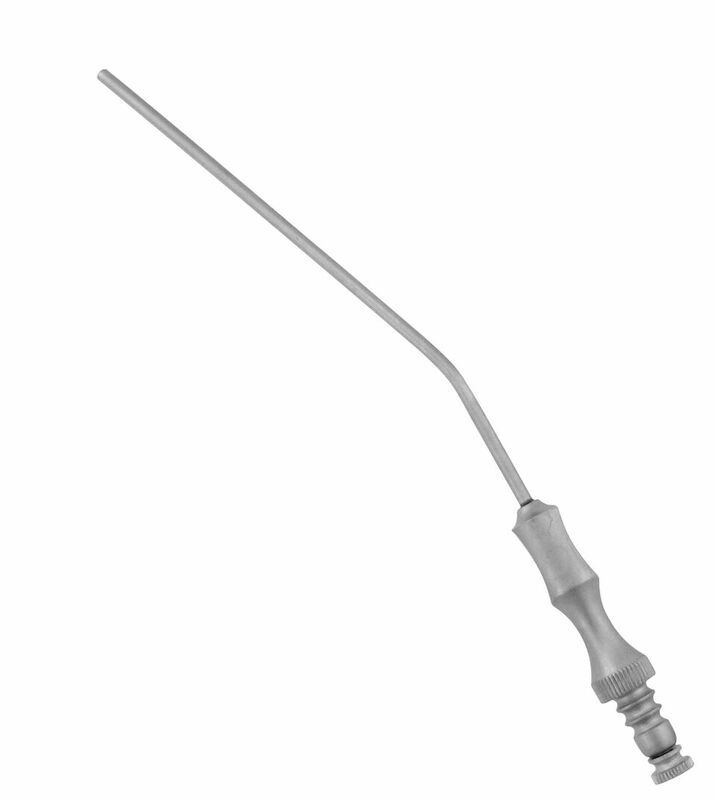 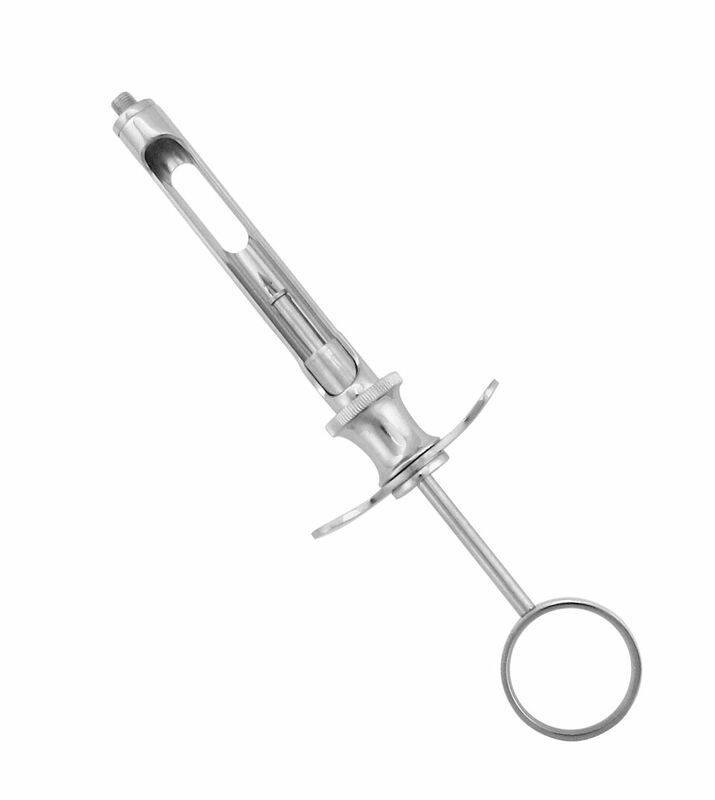 Can be used in surgical, restorative or orthodontic procedures.